Freestyle cones are specially designed to maximize low end performance. The small design of the cone also lets the engine rev faster for a more powerful midrange hit. Perfect for Freestyle/Freeride, increases throttle response. 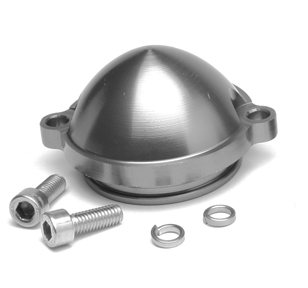 CNC machined and Tuff-Coat anodized for superior corrosion resistance.